Tackle any job with our range of abrasive products, including the original coal slag abrasive. 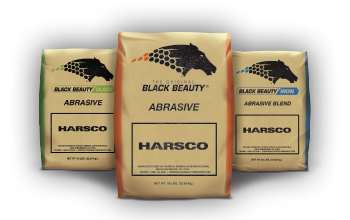 BLACK BEAUTY® airblasting abrasive product information. Find our grit - coal slag, copper slag or crushed glass - nationwide. MSDS, Specification Sheet, or Credit App. Where can I purchase BLACK BEAUTY®?